Pop singer Justin Bieber has received a lot of flak for sharing a fake pregnancy post on April Fool’s Day. The ‘Love Yourself’ singer took to Instagram on Monday to share a caption-less photograph of an ultrasound, implying that he and his wife Hailey Baldwin were expecting their first child together. 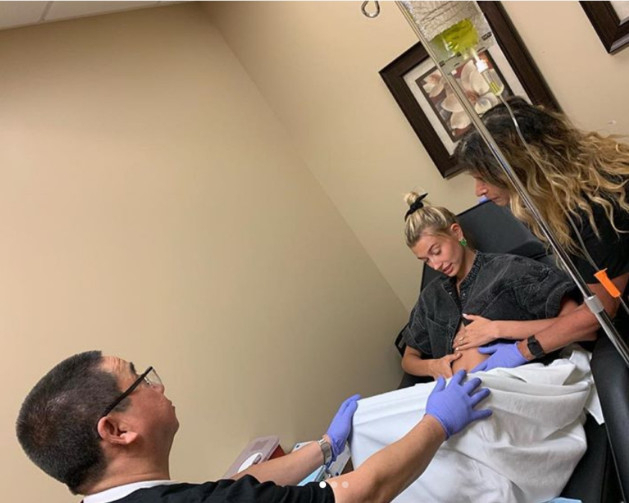 Bieber took the joke a step further by sharing several images of Baldwin touching her bare stomach while surrounded by two gloved medical professionals, in what appeared to be a doctor’s office. “If you thought it was April fools,” he wrote. “Wait omg is that a.. April Fools,” he captioned the image. While some users called Bieber’s prank genius others said pregnancy is no laughing matter, slamming the pop star for insensitivity for couples who struggle to conceive or have lost children. “1 in 4 women miscarry. 1 in 8 couples experience infertility. 1 in 160 pregnancies end in stillbirth. Think before you prank on April Fools Day, because pregnancy is not a joke. “Don’t degrade something so precious and valuable,” a user tweeted ahead of April 1.